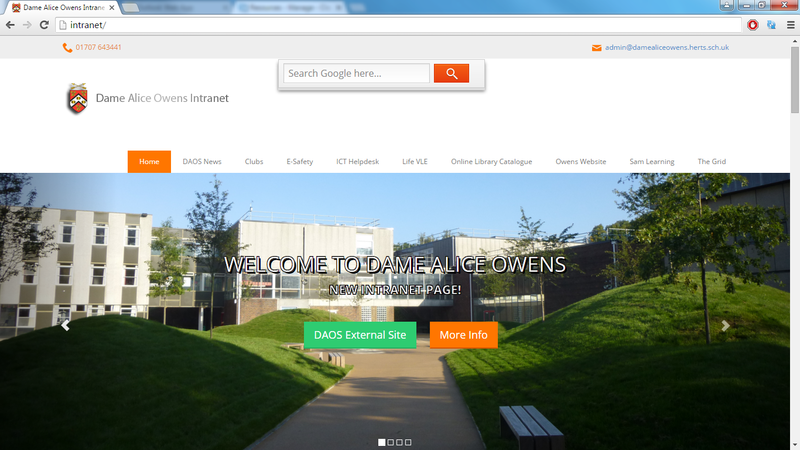 To provide the 1,600+ students and 270+ staff of Dame Alice Owen’s School with a professional intranet page that would be the hub of latest information. 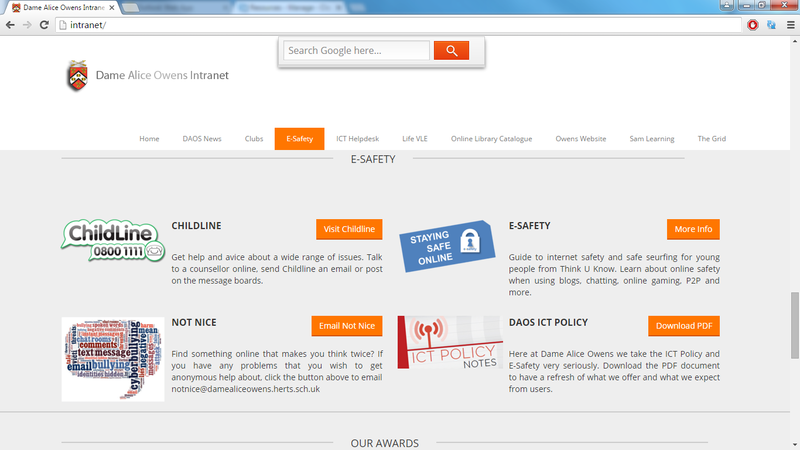 The old intranet lacked any sort of up to date news and remained very static. 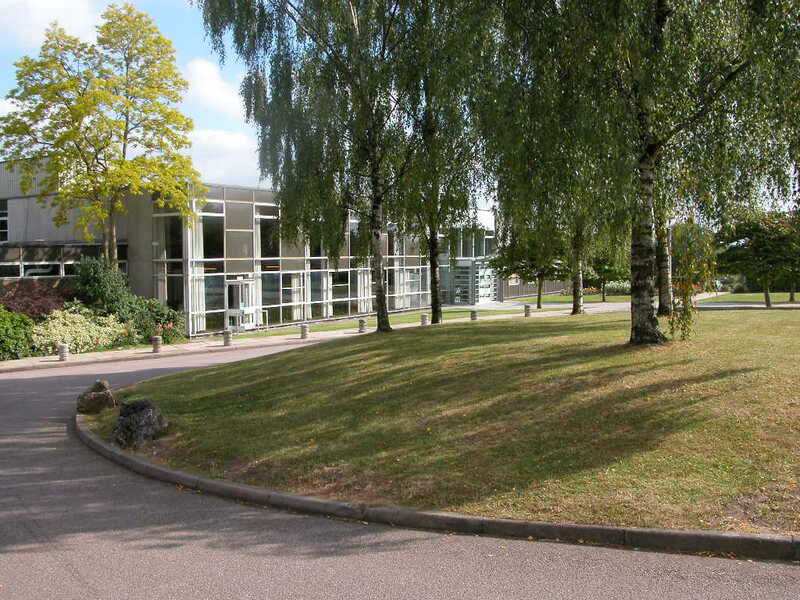 Designed in Microsoft Publisher, it was dated and lacked a professional look for what is a very high-end school. 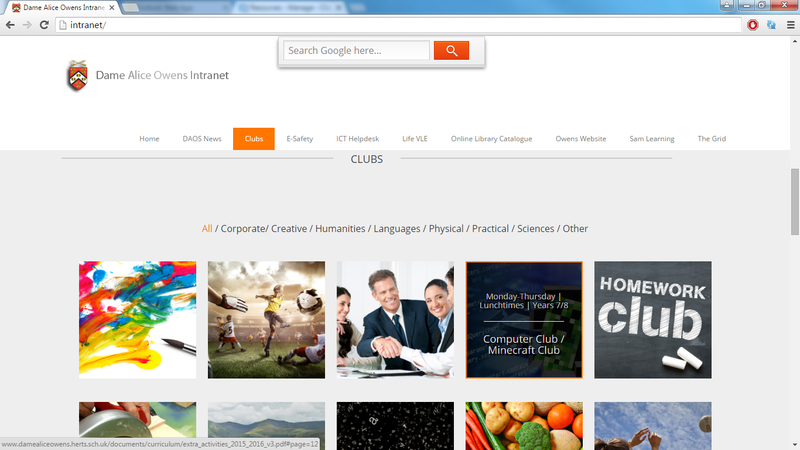 I provided the secondary school with a professional, sleek new intranet that was designed for the modern age. 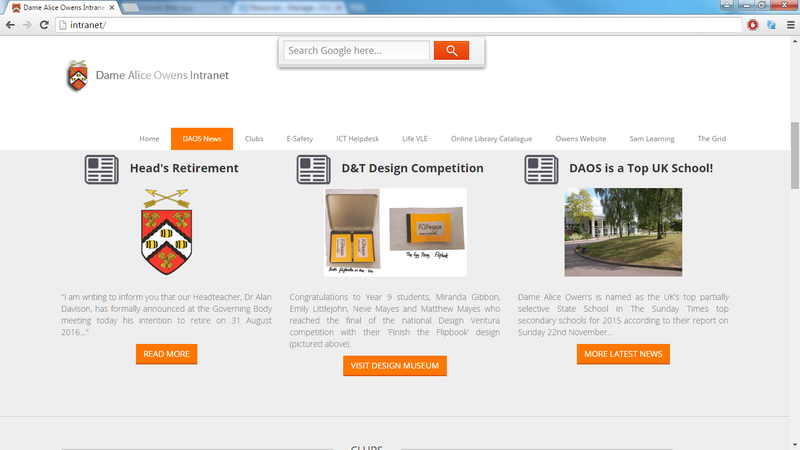 I made the intranet responsive to mobile devices to meet the school’s ambition for Bring Your Own Device and influx of new technologies. Revision Tip of the Month proved popular both with the students and staff where for instance a timetable could be downloaded so students could better manage their revision time. 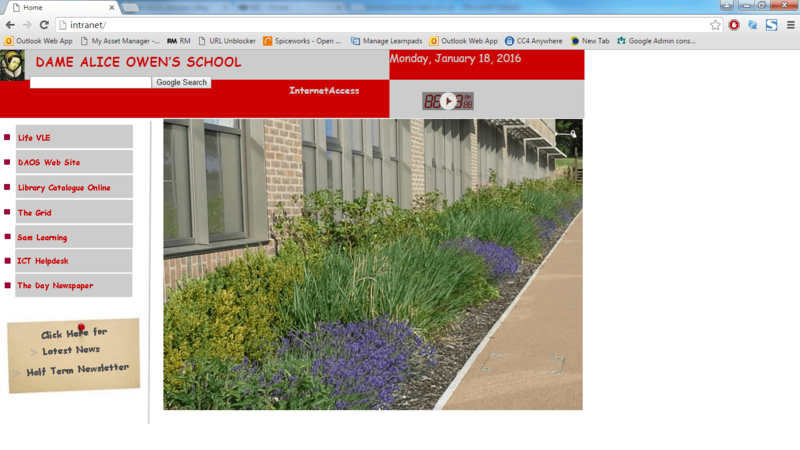 The latest school news was incorporated in to the intranet site where a snapshot would entice users to read on and click through for more information. I then presented my work to the Headmaster and Deputies of the school and sought for what else to include. By networking and discussing with the end users (including demo events with pupils) I was able to provide a complete end product. 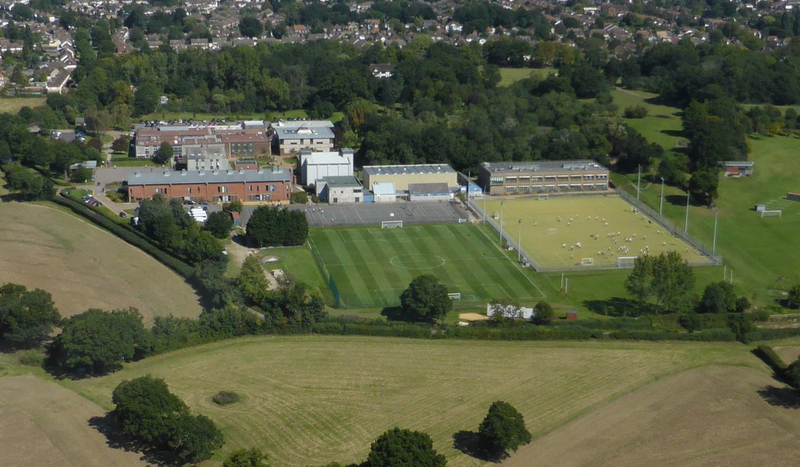 The final intranet included sortable information on which clubs the school had to offer, E-Safety and lightboxes to provide a aesthetically pleasing pop-up for the latest school calendar information and much more.